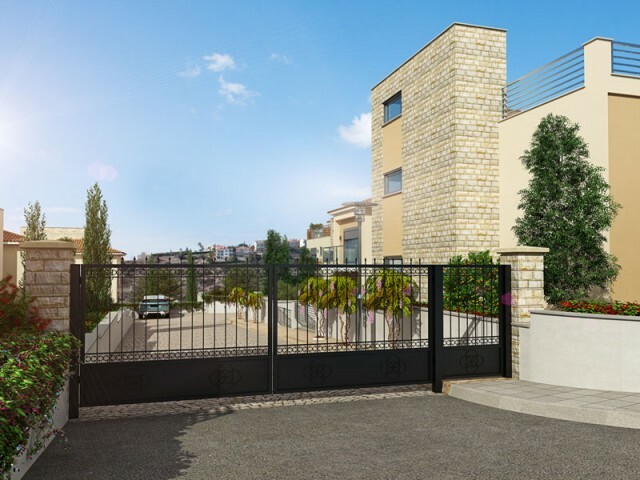 The project is in Mesovounia, in one of the most prestigious locations on the slope of Limassol and consists of nine houses. 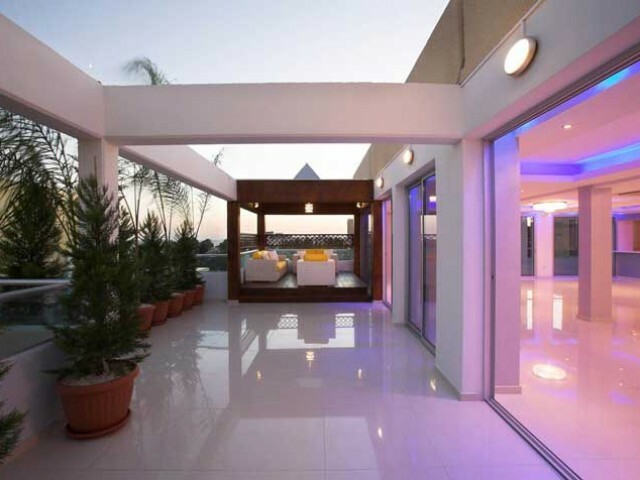 The project brings together a chic, modern architecture with an amazing and incomparable Mediterranean style. All homes me.. This luxurious villa is located just a few meters plus project is just a few minutes walk from the marina. Villa project combines chic, contemporary architecture with an amazing and incomparable Mediterranean style. Luxury villas, houses and apart.. 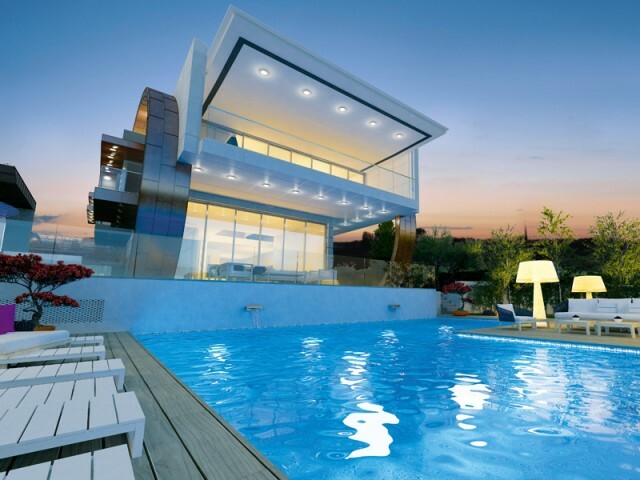 High-tech masterpiece located on a stunning hillside in Messovounia, one of the most prestigious locations in Limassol. 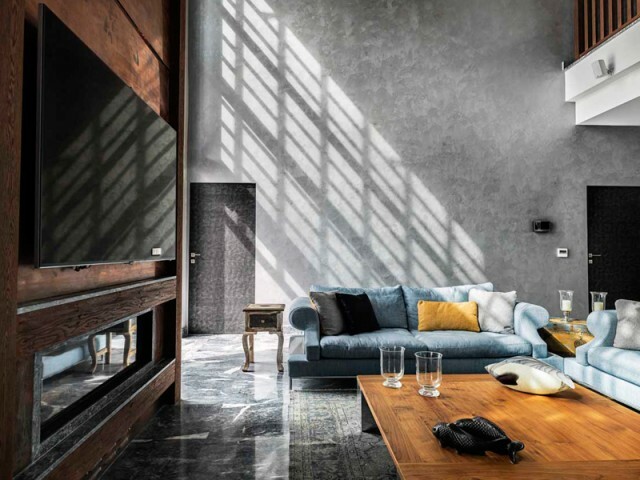 This grandiose modern villas include modern architecture, landscaping, 2 covered barbecue areas, vanishing edge pool with mosai..
Luxurious seven bedroom villa is located right on the beach in the prestigious area of Limassol. VRV system, heated floors, smart home system. Six bedrooms, 4 and with their own bathroom. Home theater, billiard area with a bar, wine cellar, massag.. 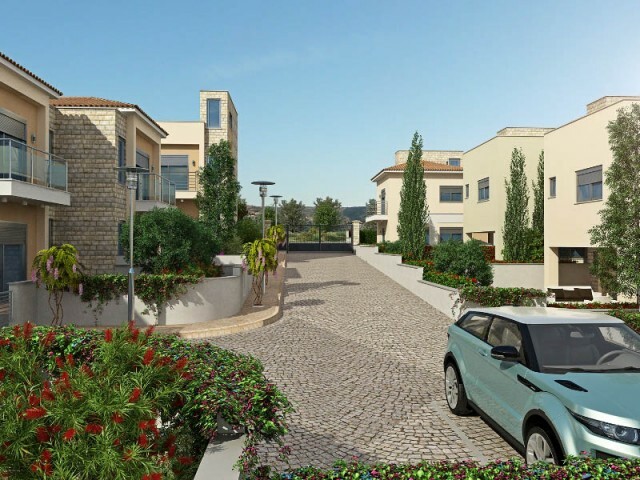 The most exclusive project in Cyprus is located in a prestigious area near the sea. The house is offered for sale for a record price for the island. 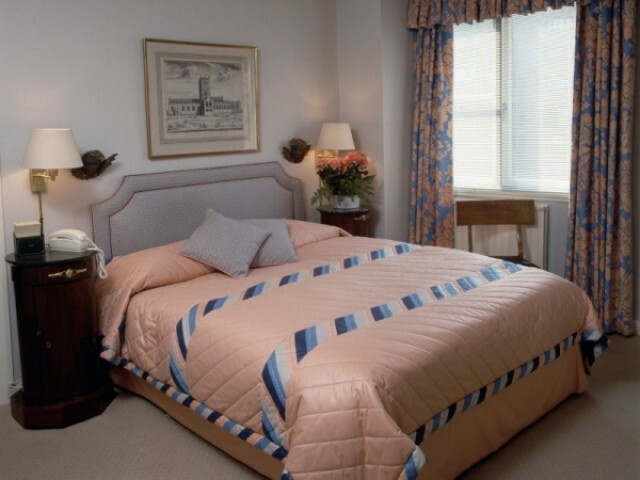 This residence - is an icon of luxury, style and comfort. Located on the east coast, not far from .. 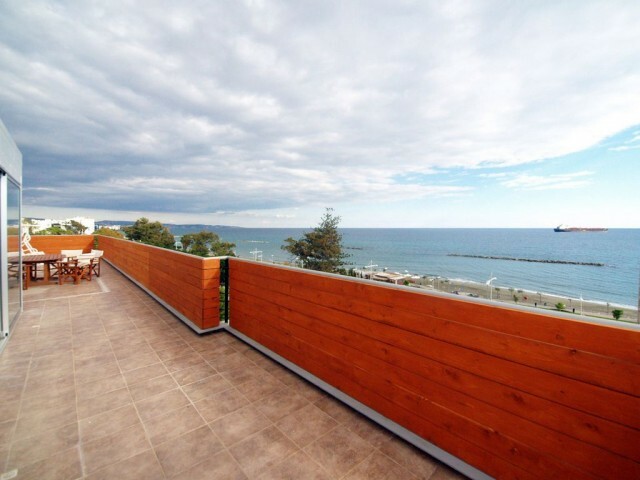 The apartment is located in the district of Paphos Geroskipou suburb. Beaches, restaurants, bars and quaint harbor of Kato Paphos - all this you will find only a five-minute drive from Yeroskipou. Small complex consists of 1 and 2 bedroom apartmen..
Presidential Penthouse, before they regularly used one of the former presidents of Cyprus. Elegance and refinement, combined with the spectacular originality of style creates a perfect combination of space and privacy in a penthouse number 1 in Cy..
Modern and elegant style is a distinctive feature of the penthouse with a total area of 550 m², which occupies the top two floors of 6-storey building in one of the most prestigious areas Liamassola a 2-minute stroll to the beach, close to the cen..